(Toronto, Ontario, June 8, 2016) --Sussex Strategy Group (“Sussex”), one of Canada’s premier government relations and strategic communications firms, announced today its acquisition of Adrenaline Digital (“Adrenaline”), a leading digital advocacy company in Toronto. Established in 1998 with headquarters in Toronto and an office in Ottawa, Sussex provides private sector, association and non-profit clients with a range of services including government relations, corporate communications, crisis and issues management, advisory services, media relations, stakeholder engagement and digital advocacy. The acquisition marks a key step in the company’s long-term strategic plan to continue to lead innovation in advocacy tools and techniques. Founded in 2014, Adrenaline has achieved significant growth every year since inception. Clients have included national and international businesses and organizations. Adrenaline’s main focus is on driving supporter growth and engagement for advocacy campaigns in the digital space. While active across all digital media, its core capability suite centers around identifying supporters for causes, turning those supporters into a movement and mobilizing that movement to change public opinion and influence public policy. “Digital and social are forcing organizations to re-think all aspects of their communications and marketing strategies. Companies are realizing that we need to move beyond just the marketing department in order to foster long-term relationships with customers and supporters. We want to be at the core of that change” said Michael Edwards, Founder of Adrenaline. “Joining the team at Sussex is a strategic move for Adrenaline. We’re able to develop an integrated agency model that can offer strategic counsel, support with government and marketing and communications services to galvanize supporters – all in house”. The Adrenaline team will integrate into Sussex’s existing team in the Toronto office. The new communications practice is called Sussex-Adrenaline. More information can be found at the Sussex we site at www.sussex-strategy.com or www.sussexadrenaline.com. About Sussex Strategy Group Sussex is Canada's premier advisory firm for businesses and organizations facing complex challenges involving government, media, and the public. 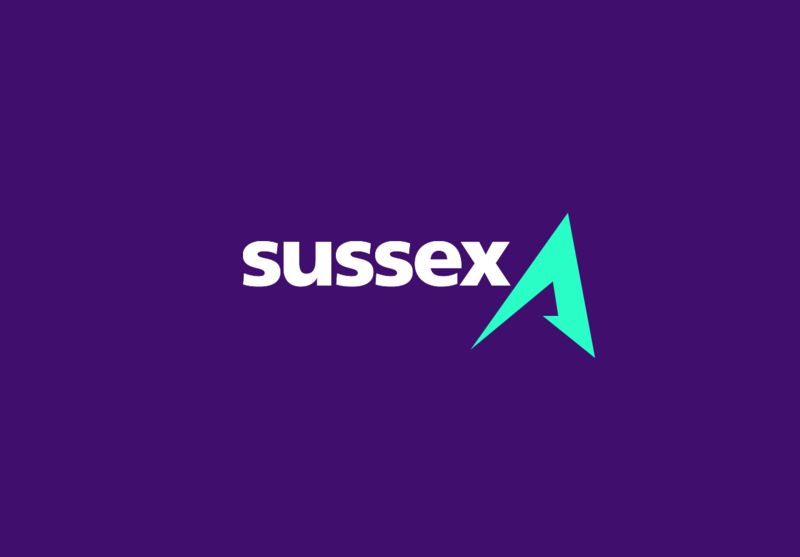 From its roots as an industry-leading government relations, advisory services and strategic communications firm, Sussex uses skill, research, extensive campaign experience and creativity to enhance and protect its clients' reputations and interests. Adrenaline was founded in January 2014 as Canada’s first, exclusively digital, public affairs agency. Since then, Adrenaline has helped clients across the country form movements around issues and influence public opinion on issues across multiple sectors. 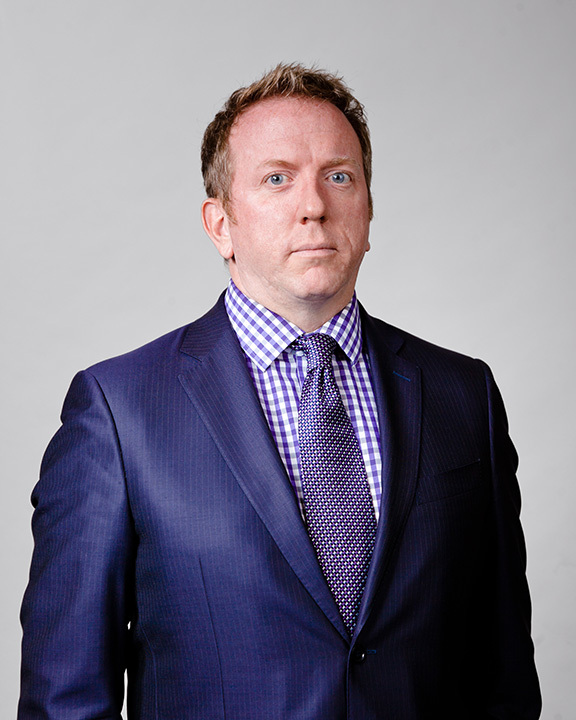 Adrenaline uses proprietary tools and techniques to cost-efficiently market issues and acquire supporters for its clients.